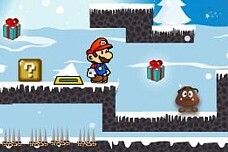 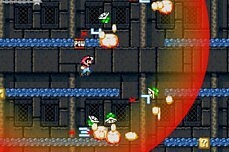 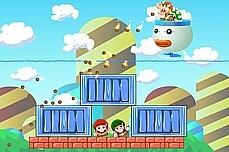 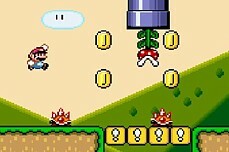 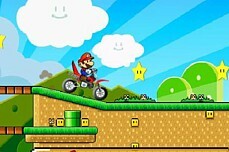 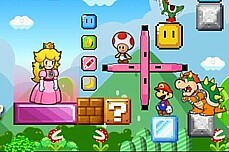 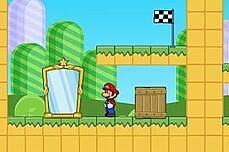 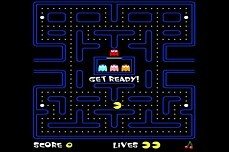 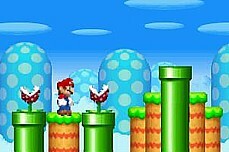 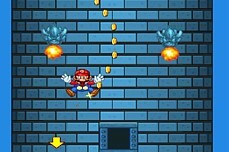 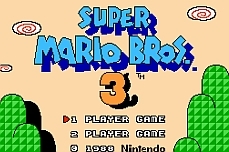 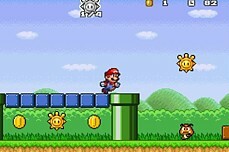 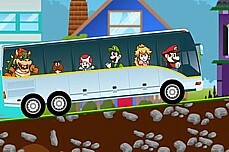 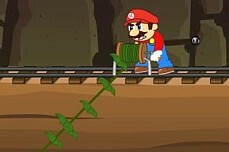 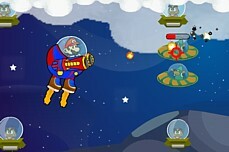 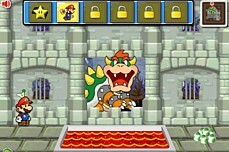 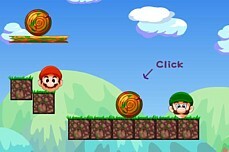 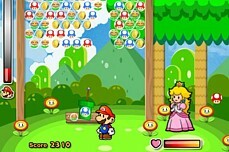 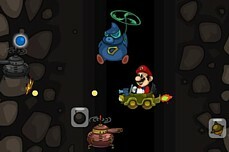 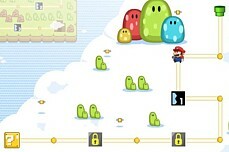 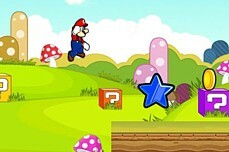 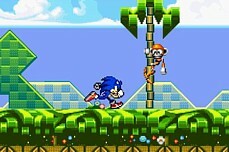 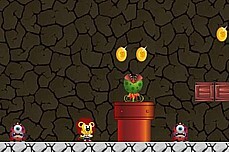 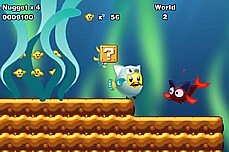 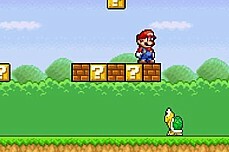 Mario Bros Pow Pow is a simple flash game. 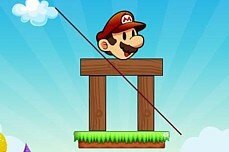 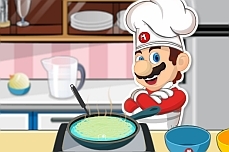 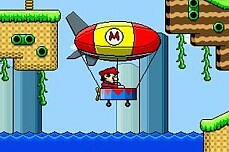 Just launch Mario out of the catapult factoring in whether you want to go for height or length. 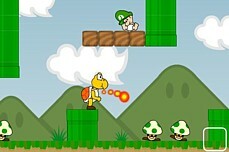 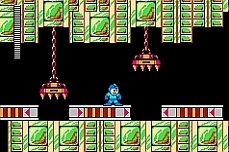 If he hits a banana or a POW block, he will go further. 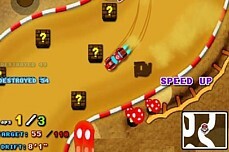 Try to get the maximum distance you can.